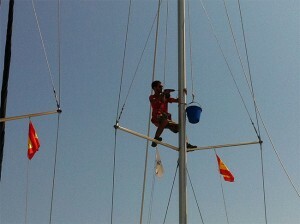 Yacht management | Cosmos Hellas S.A.
With the help of our dedicated staff, we manage a fleet of 120 Yachts. Cosmos Yachting covers every aspect of yachting, purchase, charter, berthing, maintenance, after sales service and sale of used yachts. 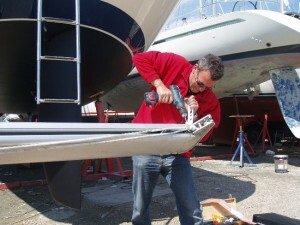 Cosmos Yachting is proud to have assembled the most qualified and experienced maintenance team in yachting. 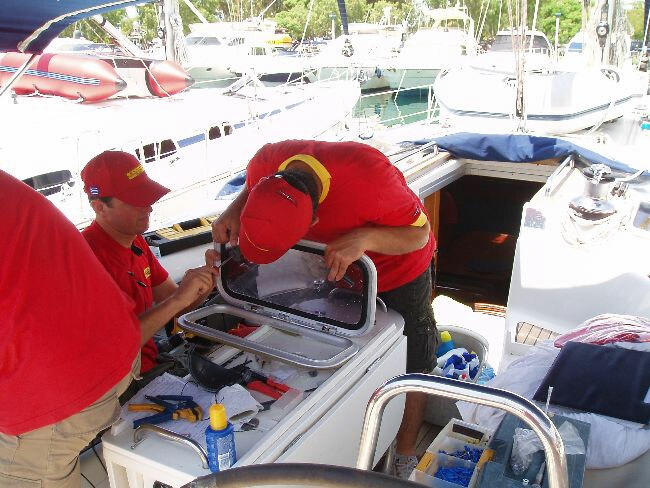 If you wish to operate and maintain your yacht in peak condition with ease and efficiency, we are there for you wherever in Greece or Turkey. 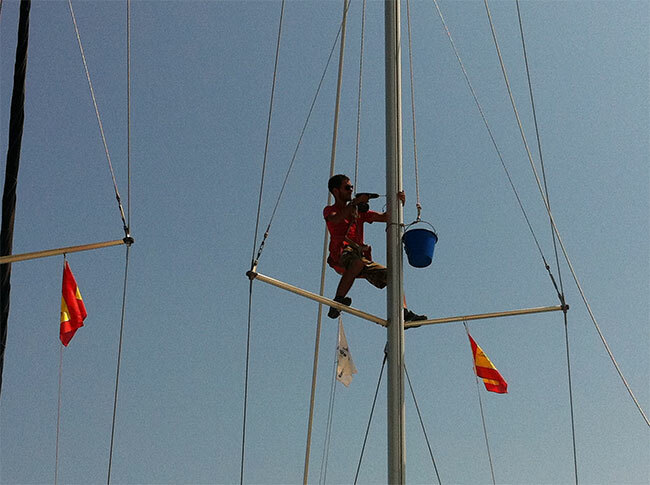 Offering technical support 24 hours, thus gaining reputation both in Greece and abroad for its innovating, direct services and support.